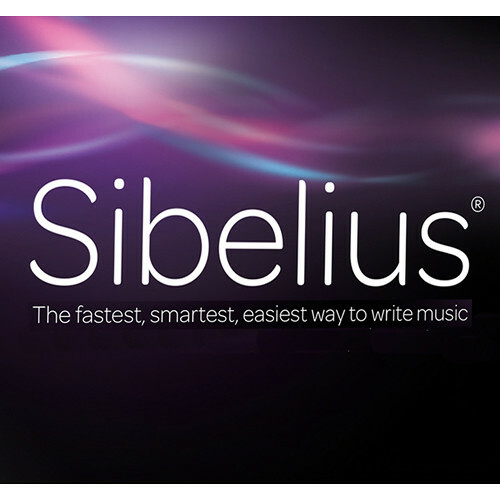 This Sibelius Annual Upgrade and Support Plan Renewal from Avid is for academic institutions that wish to receive updates for their registered, multi-seat license of Sibelius. These institutions must be in their first year of ownership, or a current renewal plan, if they wish to continue receiving updates and support for an additional year. The plan provides Sibelius updates and Avid's All Access Plan, which includes unlimited online support, as well as a single troubleshooting phone call per month, all for a period of one year.